Welcome to the March 2009 edition of ACE NorCal News! New wooden roller coaster project update: After postponing a decision on the coaster to a February City Council meeting, the decision has now been pushed out until April. Doesn’t it make you want to SCREAM??? To stay up to date on developments at the park, remember to visit our friend Al Garcia’s official blog: Inside Track with Al Garcia. For more information, visit California’s Great America’s web site. 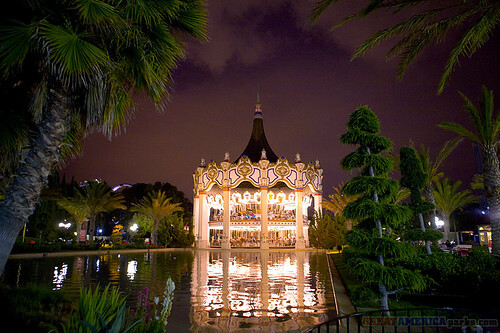 Remember that Gilroy Gardens will open for the 2009 Season on Saturday, April 4th. With the park under Cedar Fair management, you have a variety of options when it comes to enjoying Gilroy Gardens on a season pass. If you buy season passes from California’s Great America (CGA), admission to Gilroy Gardens is included on both Gold and Platinum season passes. Neither of these CGA passes include parking at Gilroy Gardens. If you buy a Gilroy Gardens membership, you enjoy a full season of admission to the park as well as special benefits at Gilroy Gardens not included on the CGA season passes. In addition, Gilroy Gardens memberships are fully tax deductible! For more information about Gilroy Gardens memberships, go to http://www.gilroygardens.org/tickets.html . Ride the world-famous Giant Dipper roller coaster and enjoy the spectacular beachfront setting on beautiful Monterey Bay. 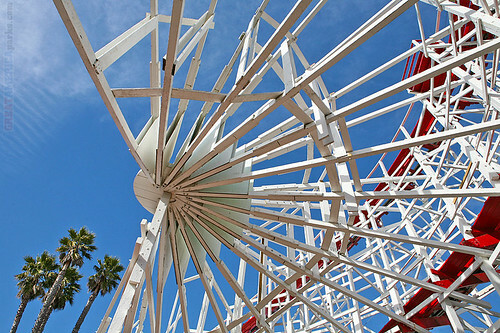 The ADMISSION FREE Santa Cruz Beach Boardwalk amusement park has something for everyone! Rides and attractions are open weekends and holidays. Arcades, mini-golf, and bowling are open daily. To get the park’s email newsletter, go to http://www.sixflags.com/discoveryKingdom/footerNav/ENews.aspx to join the Six Flags Funatics.